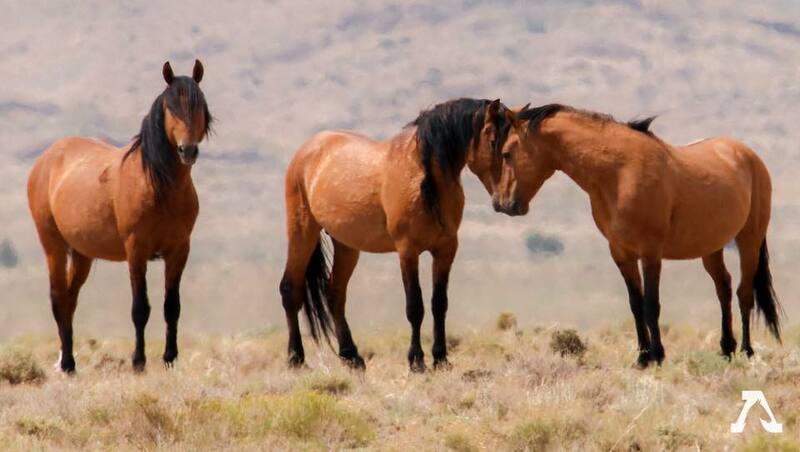 On February 6, 2017, Plaintiff Beaver County, Utah filed a complaint seeking to compel the BLM to remove all excess wild horses from the Sulphur HMA. This request seeks to eliminate hundreds of federally-protected wild horses from the HMA in order to reduce the competition for limited resources on the range and ensure that ranchers’ continued access to public lands for grazing domestic livestock. On March 28, 2017, AWHC, joined by RTF, TCF, and Steve Paige, filed a Motion to Intervene in order to protect wild horses on the range. On October 17, 2018, the court granted our intervention and we are now officially in this case.